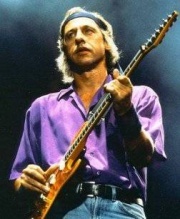 El tema "Boom, like that" interpretado por Mark Knopfler pertenece a su disco "The Best of Dire Straits & Mark Knopfler". La letra de la canción "Boom, like that" fue publicada el 1 de enero de 2005 con su vídeo musical. and how about that friendly name? so, gentlemen well, what about me? Escuchar Mark Knopfler Boom, like that Lyric Video.